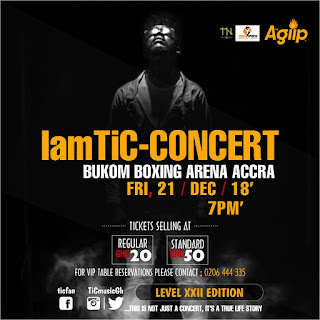 Home / Entertainment News / Get Ready For IamTiC Concert. 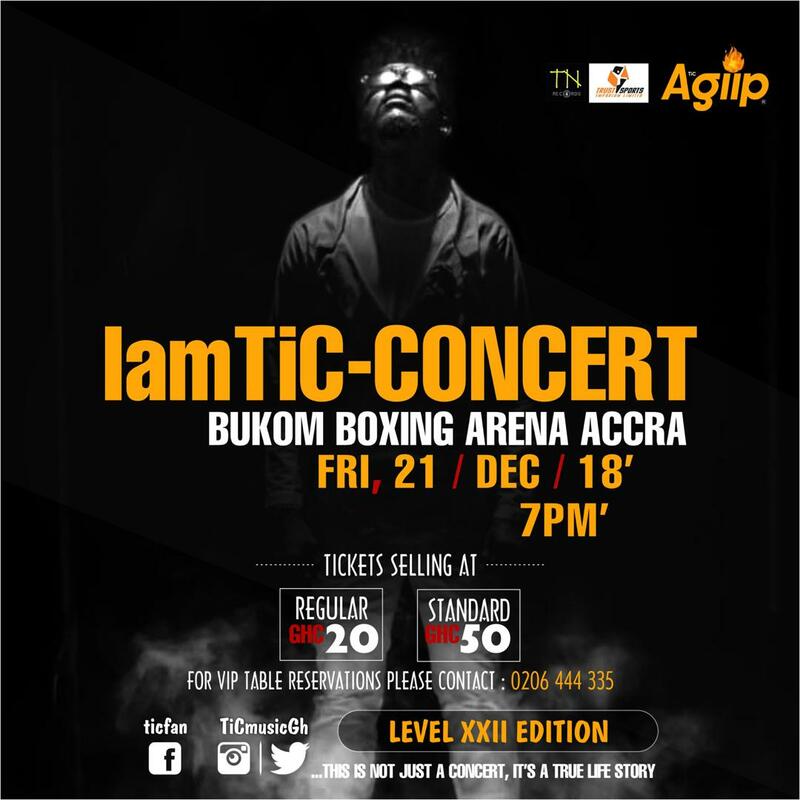 Get Ready For IamTiC Concert. *Get Ready people for the big one*.